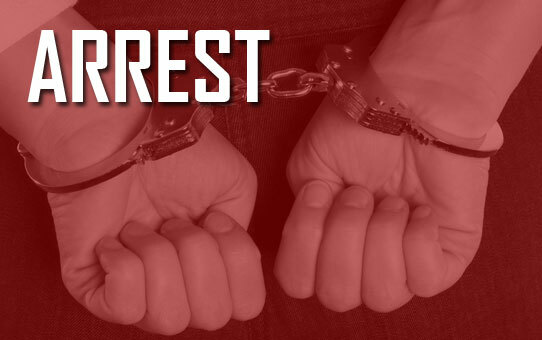 Cedartown, Ga. – March 21, 2019– The Polk County Drug Task Force has charged Cedartown resident Daniel Lee Gladden with numerous drug offenses following an investigation and search warrant. The search warrant and subsequent arrest took place on March 12 at 367 Mountain Home Road Apartment No. 6, in Cedartown. Gladden, 37, was arrested for the distribution of marijuana and prescription medications from his residence. During the execution of the search warrant, law enforcement discovered in excess of (1) one pound of marijuana, multiple hydrocodone tablets, items commonly used by persons that distribute narcotics such as digital scales and packaging materials, multiple firearms, and $2235.00. Gladden is prohibited from possession firearms because of a previous felony conviction. Gladden was arrested at the scene and transported to the Polk County Jail for housing. He is charged with possession of marijuana, possession of marijuana with intent to distribute, possession of tools for the commission of a crime, possession of a Schedule II controlled substance, possession of a Schedule IV controlled substance, possession of a Schedule II controlled substance with intent to distribute, possession of a Schedule IV controlled substance with intent to distribute, and possession of a firearm by a convicted felon. 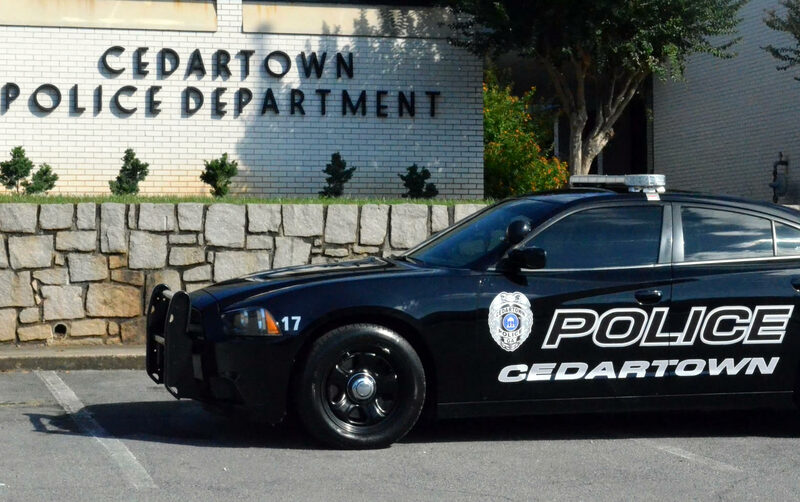 The Polk County Drug Task Force would like to thank the Cedartown Police Department, Polk County Police Department, and the Polk County Sheriff’s Office with their assistance in the investigation.